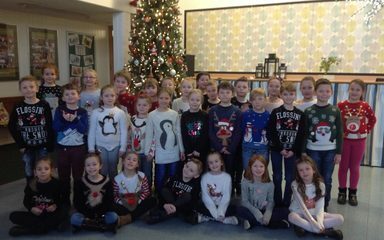 What a great day we had; our jumpers looked fantastic and our Christmas lunch was yummy! Only six sleeps to go and we’re all very very excited!! 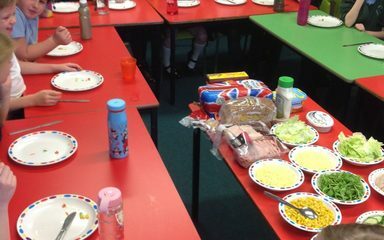 All of our class thoroughly enjoyed trying new healthy food including tomatoes, cucumber, sweetcorn, rocket and lettuce. 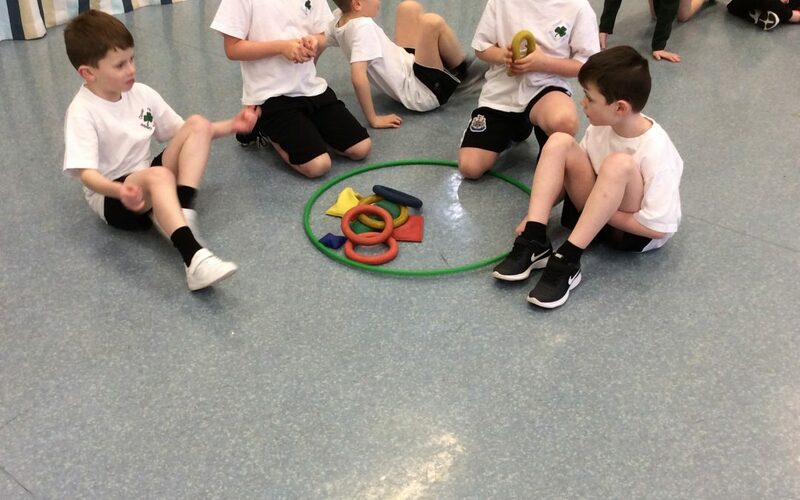 We made tasty, healthy sandwiches – they tasted great!